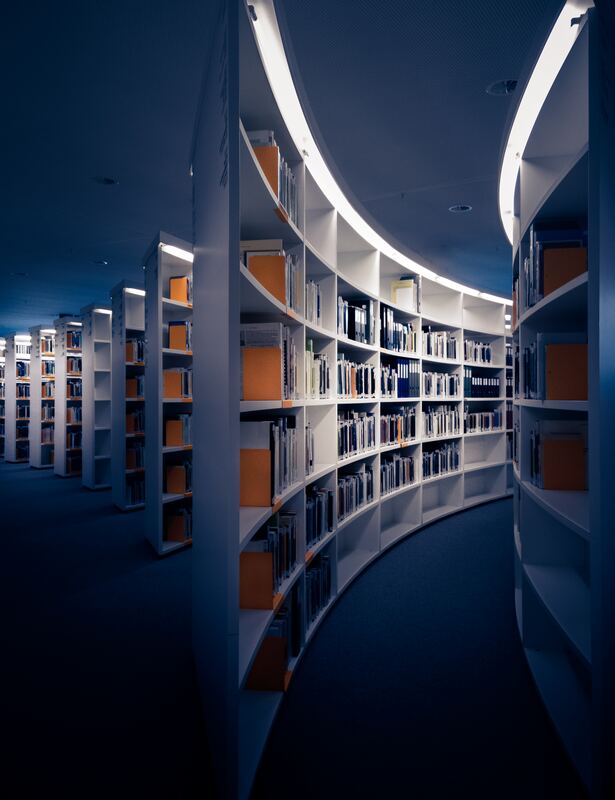 This section provides information related to Events organised by EAERE (Annual Conferences, Summer Schools, Supported Events), or other events. 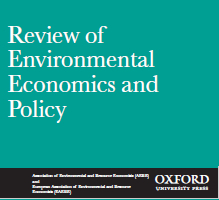 The Annual Conference is an invaluable opportunity for meeting, exchanging and debating current topics in environmental and resource economics. The broader objective of both school series is to provide advanced training for young researchers from all over Europe and beyond on European issues of environmental and resource economics. 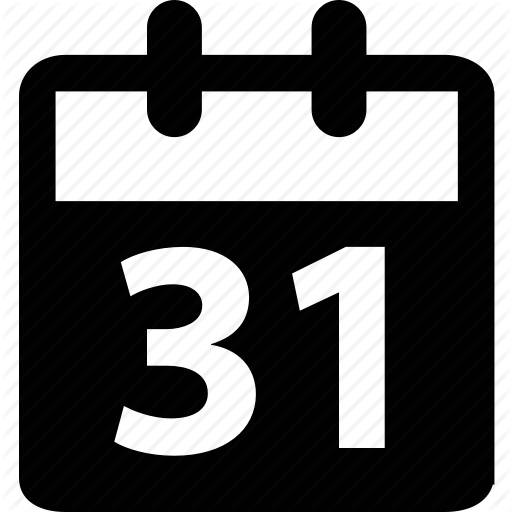 Find a list of events in topics of interest to environmental and resource economists that received the EAERE quality endorsement. 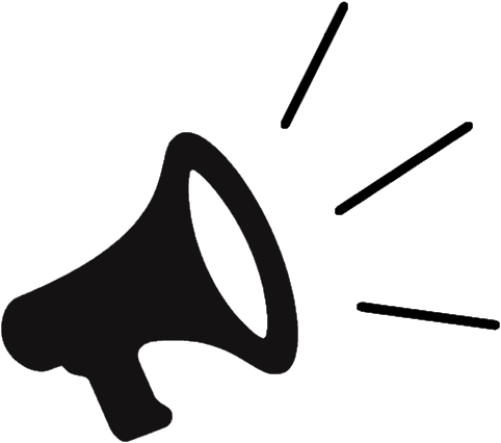 Find a list of events, conferences and other initiatives organised by the EAERE Policy Outreach Committee. 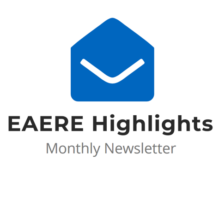 JOIN EAERE: Become a Member! 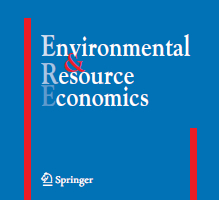 Individual membership is open to all persons who – by their profession, training and/or function – are involved in environmental and resource economics as a science. 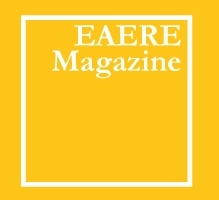 Public and private institutions are invited to support the Association to further its aims by joining EAERE. Public and private institutions are invited to support the Association to further its aims by joining EAERE as Institutional Members.